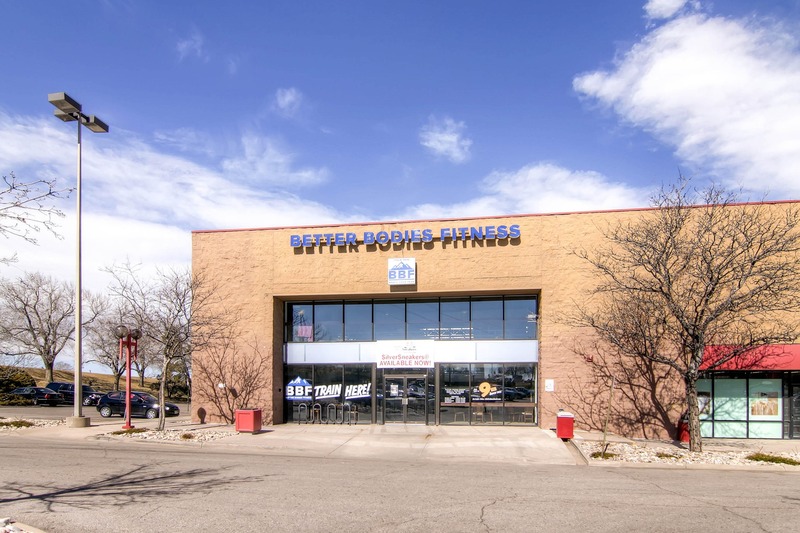 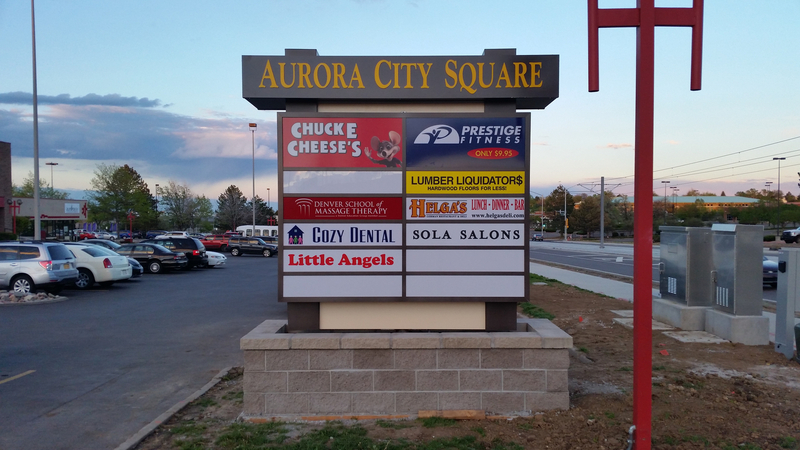 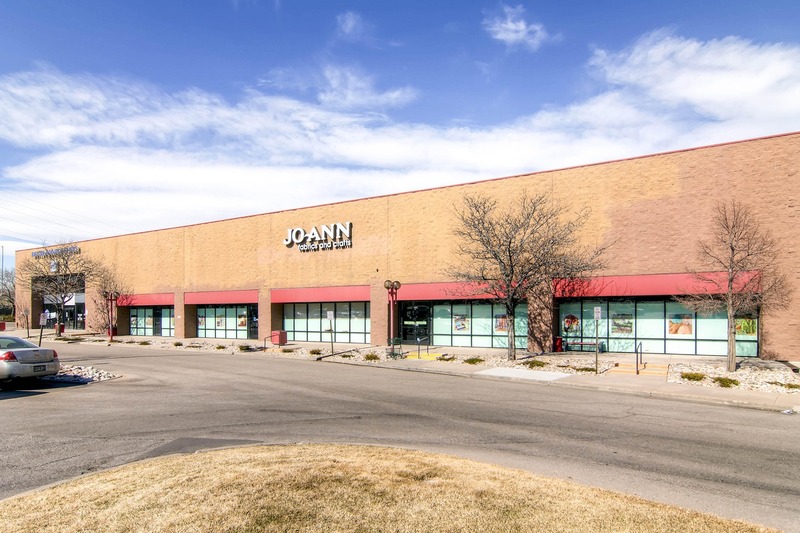 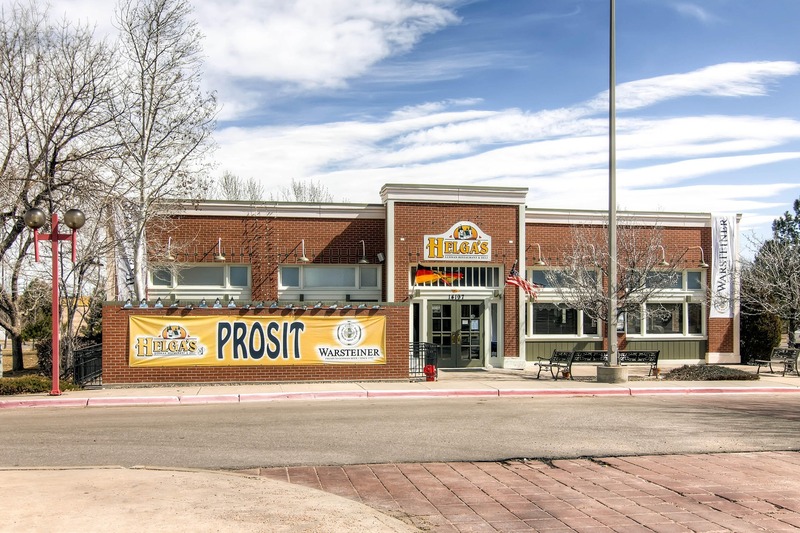 Aurora City Square is a multi-tenant regional shopping center located in the heart of Aurora, Colorado’s vibrant and growing regional retail market. 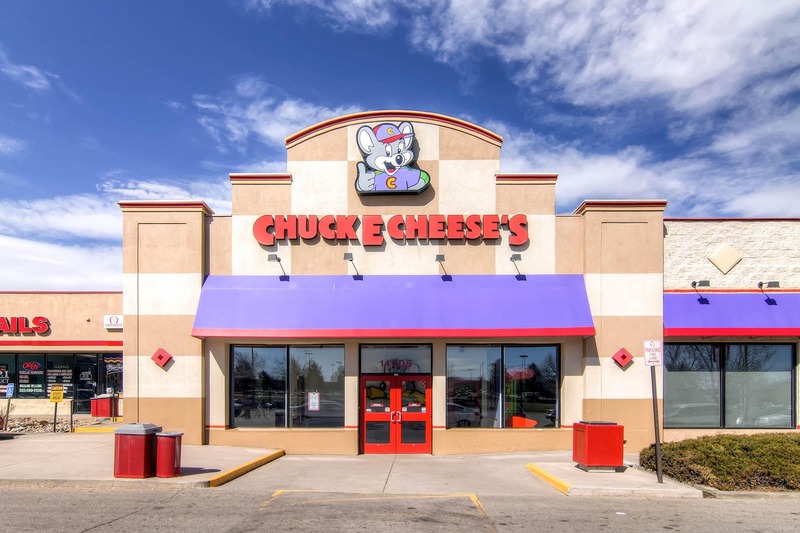 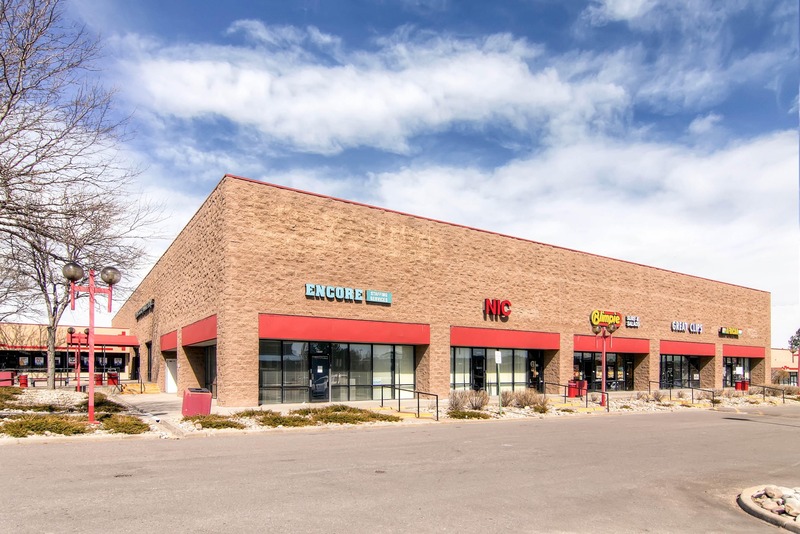 The property is nearly 100% leased with national and regional tenants, including several that have recently extended their lease term: Chuck E Cheese, JoAnn Fabrics and Cortiva Institute. 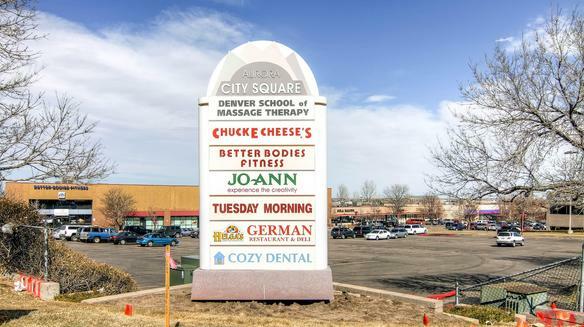 Surrounding tenants include Walmart (directly across the street), Sam’s Club, Home Depot, Target, Century Theaters and Town Center at Aurora Mall. 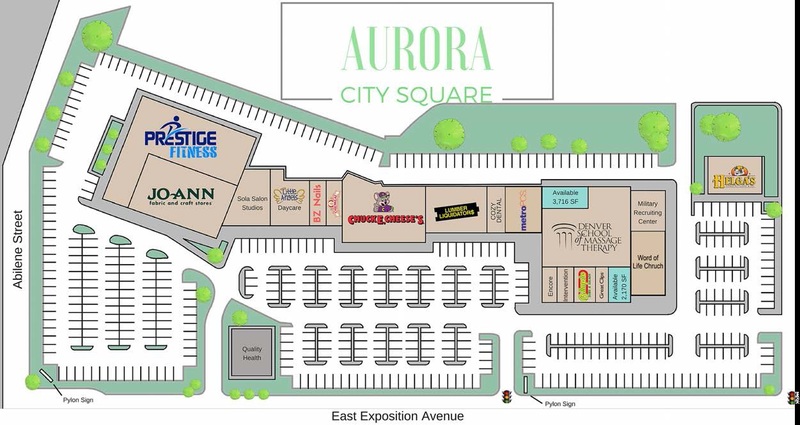 The Aurora market is growing at an exciting and rapid pace. 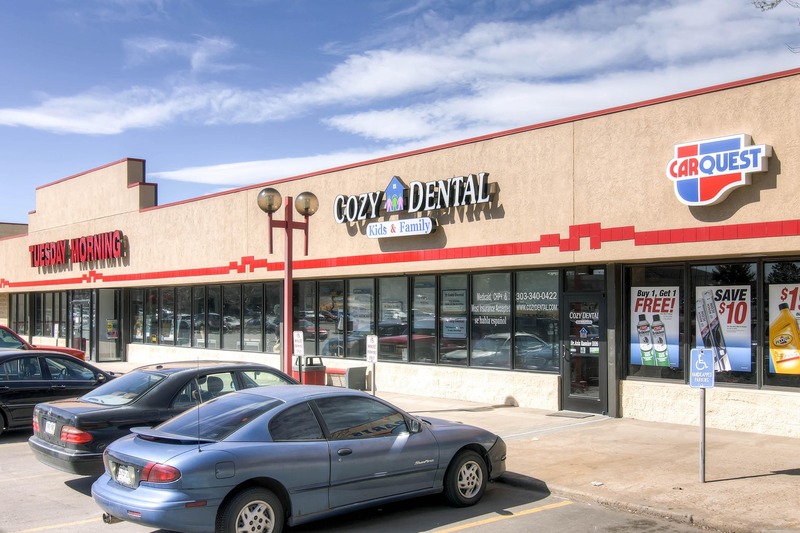 Recent developments in Aurora include the new Children’s Hospital Colorado, the renovated University of Colorado Hospital and the new VA Hospital as well as many residential, hotel and retail developments. 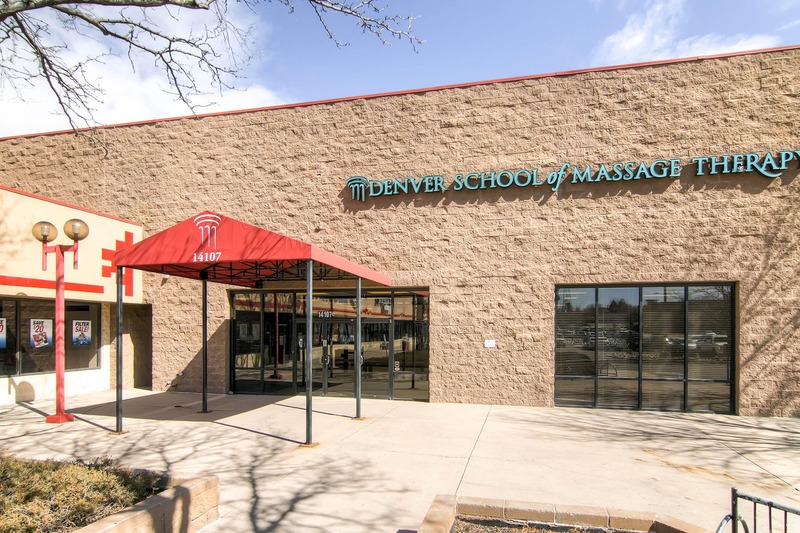 Denver’s new mass transit system, the RTD FasTracks, is located at the entrance of the property which increases visibility to new customers.